No one in their right mind will think that getting dirty is pleasurable and comfortable. But as the saying goes, there is always an exemption to every rule and in this times where people work hard to live normally or luxuriously, there's a man that does not think that way. 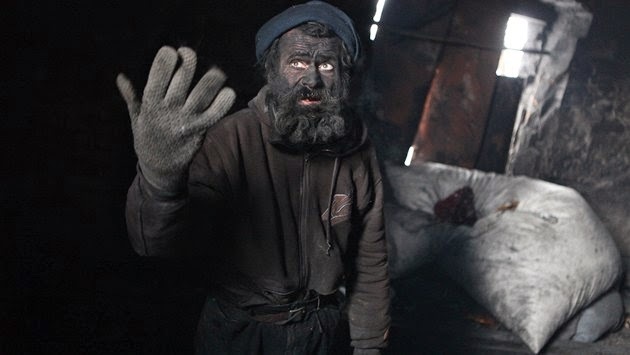 Meet Ludvik Dolezal, dubbed as Europe's Dirtiest Man. 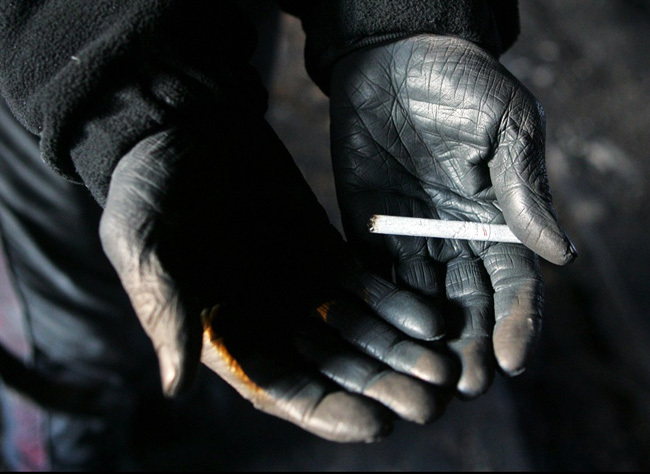 Ludvik is from the Czech Republic, a homeless man who quit his job to live his life in the way he wanted it to be and that's to be covered with ASHES. Ludvik likes to be filled with ashes and without ashes, he thinks that there'll be something wrong with him and makes him uncomfortable. His story goes like this, He has a fascination with ashes and fire. One of his odd and bizarre habits is to sleep with ashes, He burns anything he sees so that its ashes can be used to cover his bed. He feels cozy with ashes. He quit his job and he burnt all of his belongings. The only thing that was saved from the fire is his radio. This unusual desire for Ludvik is believed to be caused by his mental disorder. The people got to know about him and his bizarre behavior. They would give him tires, woods, papers that he can use to fulfill his love of fire and ashes.